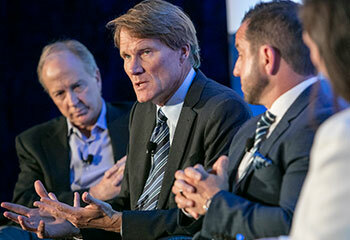 RETAIL FORUM: CHICAGO WAS A HIT! Thanks to everyone who joined us October 11, 2018 in Chicago for the Retail Forum. The powerful lineup of speakers – encompassing some of the country's most accomplished retailers, strategists and industry experts – inspired us to imagine the future of automotive retail and offered real solutions to the key challenges dealers are likely to face as this future is realized. Looking for photos from the Best Dealerships To Work For gala? Click here!